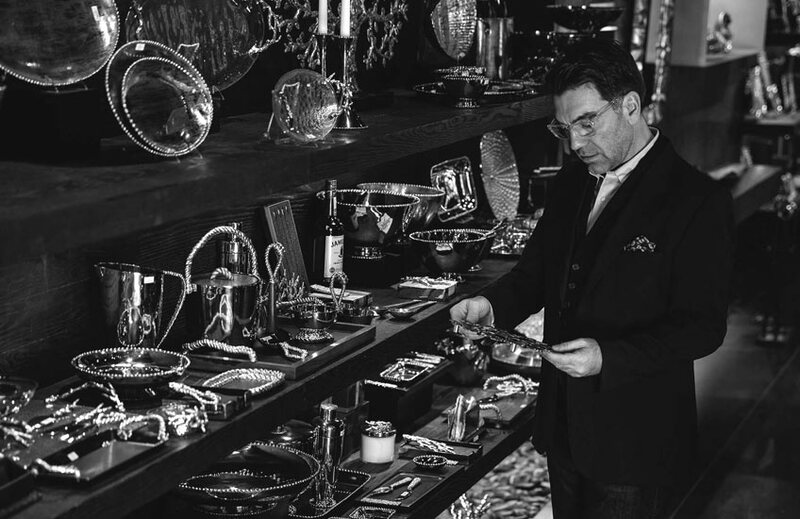 At his Manhattan studio, American Armenian designer Michael Aram explains how his love affair with India’s rich crafts industry began and the beginnings of the Michael Aram story. “I didn’t choose India – it chose me,” he relates of his over twenty-five-year-old relationship with the vibrant country. As an avid traveller and a fine arts graduate himself, the creative was instantly drawn to the living craft traditions of the country’s metalwork industry and the soul exuding from its wares. He recounts a pivotal moment 26 years ago when he watched a skilled and barefoot craftsman hand-forge a cutting die for stamping out the soles of shoes. He was so taken by the man’s humility that he drew a design on the spot for a shoehorn with an artfully curled handle and asked the man to craft it for him. The piece was the first that Michael made in India and the craftsman continues to make the piece for the brand. Today, Michael directly employs 230 craftsmen in his own workshop, some of whom have been with him from the very beginning. Though in a dramatically different setting, Michael’s obsession with hands-on creating transfers is equally prevalent in his studio. In the skylit space – enviably located above his stunning Chelsea flagship showroom – the designer happily models a new piece out of clay. “You can’t draw it – you have to sculpt it”, the designer explains. As he naturally forms the medium into exotic animals he laments the trend towards quick-fix design, which is churned out with little thought. He prefers to connect with his designs, staying involved with them as possible from beginning to end. His red embroidered workbook – which he amusedly explains is used in India by accountants, not creatives – is a permanent appendage and a continous, working document which, when complete, is immediately followed by another. 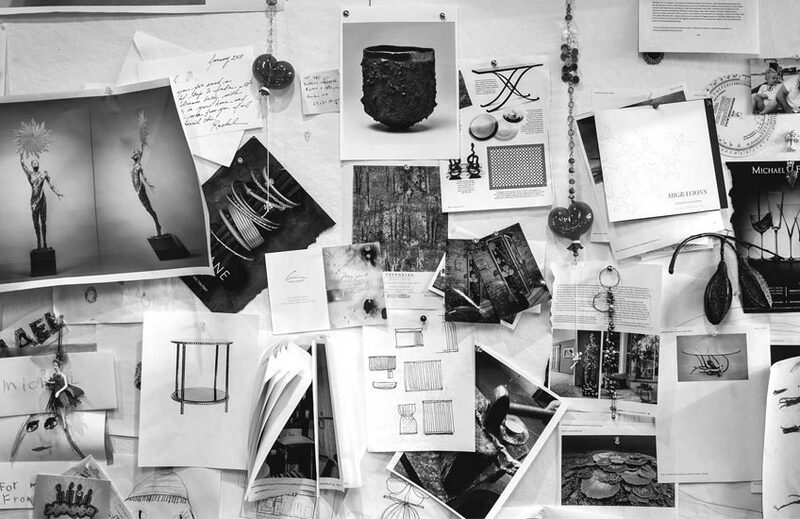 Bursting with concepts, sketches and notes, it is the genesis of Michael’s new and upcoming collections – a personal sounding board for his stream of inspired thoughts. It is our own workshop – we built it brick by brick [and] the craftsmen are direct employees of our company. So it’s not like visiting – it’s like being home for me. Whist his inspirations are found in the smallest of ways or the most unassuming of places, all have an inherent soul that is magnified by his visceral methods. And though his works may start out as something as small-scale as an accessory, oftentimes their beauty can’t be confined by size. “This started out as a candlestick,” Michael reveals, gesturing to an incredible, gilded side table with root-like tendrils, inspired by a delicate water hyacinth – a prime example of a design which is so much more than a piece of furniture. 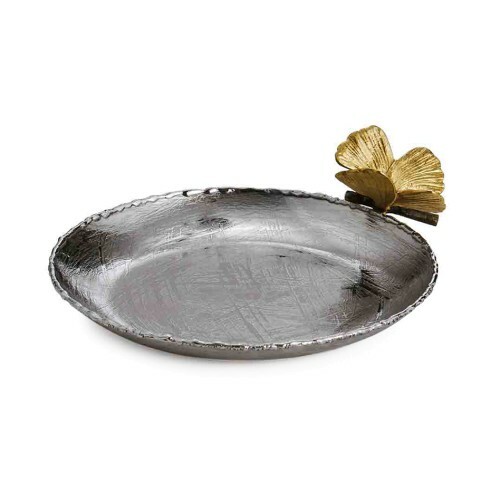 Each Michael Aram piece is entirely handmade with no two ever exactly the same, making each an artwork in its own right. Nowhere is this more true than the Spring/Summer 2016 collection appropriately named After The Storm. 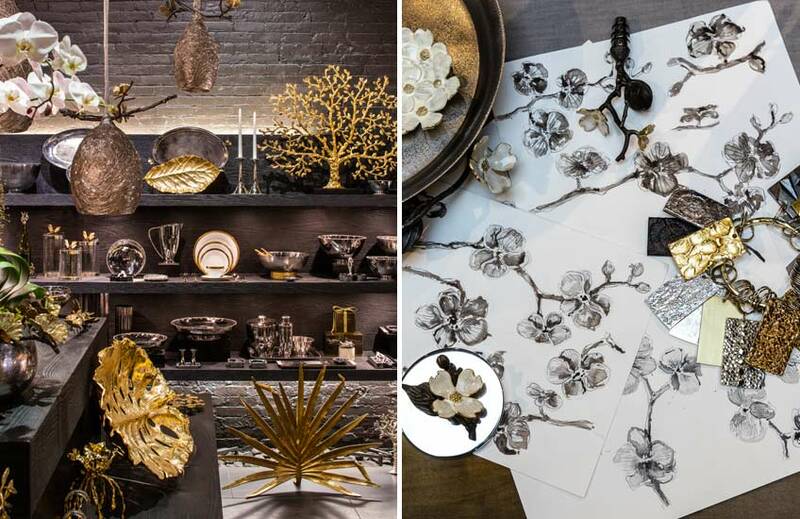 A masterly molten metal collection of statement wall art, decorative bowls and tabletop objets, using dynamic Jackson Pollockesque dripping techniques, is the result. “Our pieces are all one-offs but these really are!” Michael boasts excitedly of the new designs. 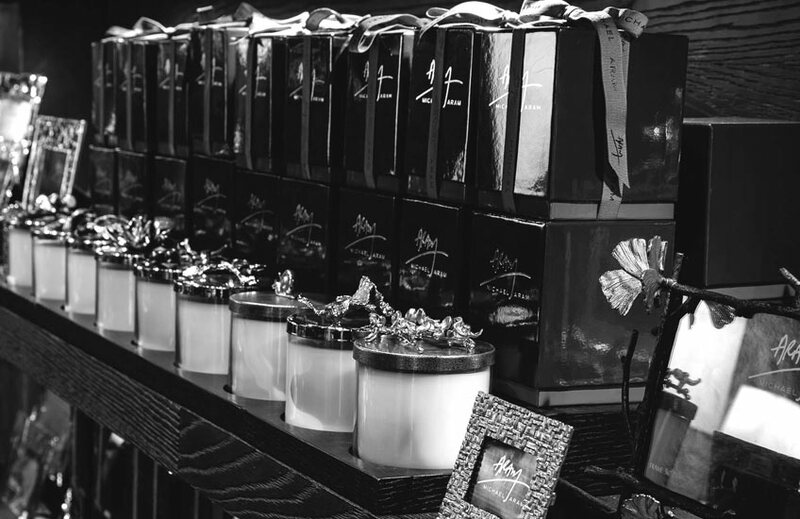 This genuine passion for design and joy in the journey of creating is the lifeblood of both Michael Aram the man and Michael Aram the brand. 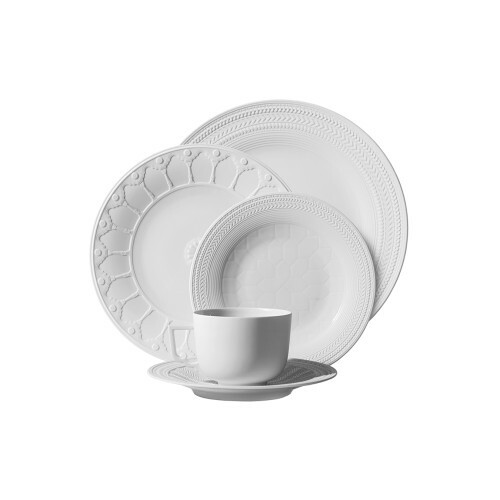 It’s what keeps this brand’s designs meaningful, inspired and grounded in life’s little pleasures and that proves to be an faultless combination.